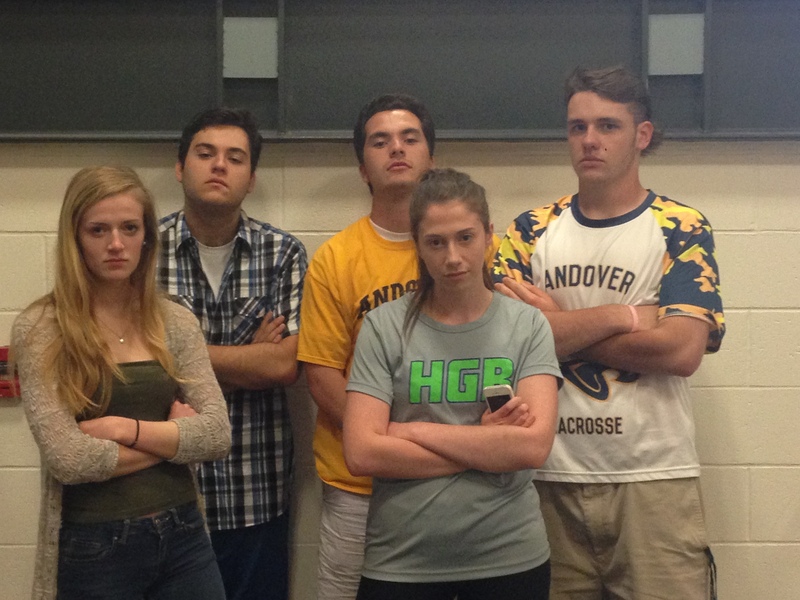 Last week the AHS Jungle Council announced that next year the Jungle will be represented by Brendan Slattery, Maggie Danisch, Chris Tully, Grace Perigaut, and Evan Pantely. According to Ben Hartford, a senior on this past year’s council, “the Jungle Council should be [made up of students] who are not afraid to lead the student body in a fan section, who challenge social norms, and accept all of the walks of life here at AHS. They should be able organize, lead, and they should love high school basketball.” After sitting down with the five new members of the council, it is evident that Hartford and the other Jungle members found a group of students who embody all of those traits. Warrior Weekly: What are some of the reasons you wanted to be on the Jungle Council? Warrior Weekly: What do you think you will bring to the table next year for the Jungle? Warrior Weekly: Do you have any new ideas to increase school spirit? Warrior Weekly: What does the Jungle mean to you? Previous Previous post: WIN Fall Out Boy, Paramore, and Panic! At the Disco Tickets!